We look forward to meeting your family and providing you with a campus tour! 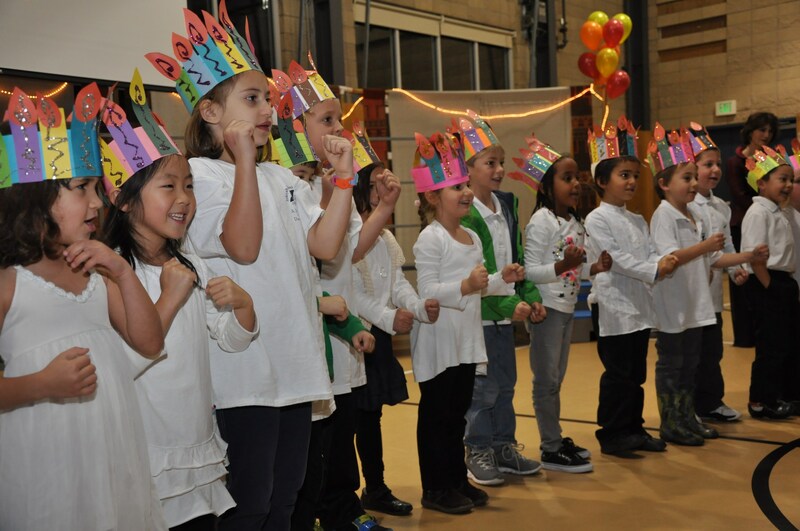 Take a close look at our unique programs that make Tehiyah Day School an exceptional learning environment. Please contact Maureen Krantz to schedule your tour.